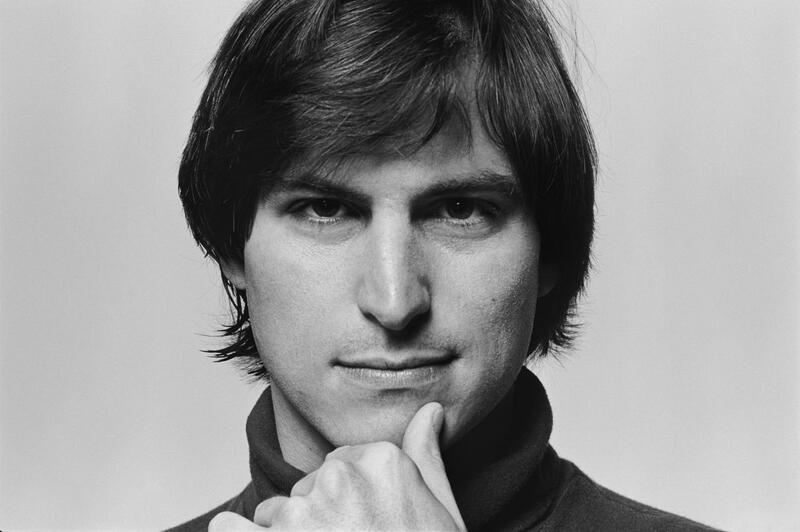 In his signature black turtleneck and blue jeans, shrouded in shadows below a milky apple, Steve Jobs’ image was ubiquitous. But who was the man on the stage? What accounted for the grief of so many across the world when he died? From Oscar-winning director Alex Gibney, 'Steve Jobs: The Man In The Machine' is a critical examination of Jobs who was at once revered as an iconoclastic genius and a barbed-tongued tyrant. A candid look at Jobs' legacy featuring interviews with a handful of those close to him at different stages in his life, the film is evocative and nuanced in capturing the essence of the Apple legend and his values which shape the culture of Silicon Valley to this day. 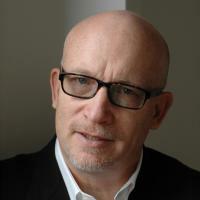 Alex Gibney is one of America’s pre-eminent filmmakers. He won an Oscar® for Taxi to the Dark Side and was nominated for Enron:The Smartest Guys in the Room. Most recently Mea Maxima Culpa:Silence in the House of God won three Emmys and a Peabody. This spring Going Clear:Scientology and the Prison of Belief and a Sinatra doc miniseries airs on HBO.